There are a thousand reasons to live in Madrid, including that it’s one of the cities with the best quality of life in the world. The capital of Spain has one of the lowest unemployment rates in the whole country, and some of the biggest multinational companies have offices here. 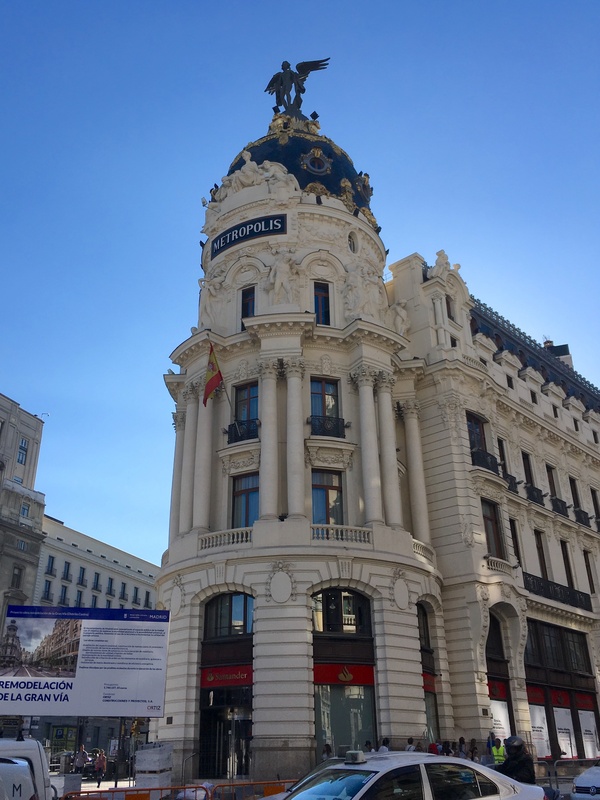 With its vast and dynamic real estate market, affordable prices compared to other European capitals, and high demand for rental apartments, Madrid is the perfect place to purchase a home, either as an investment or to live in. 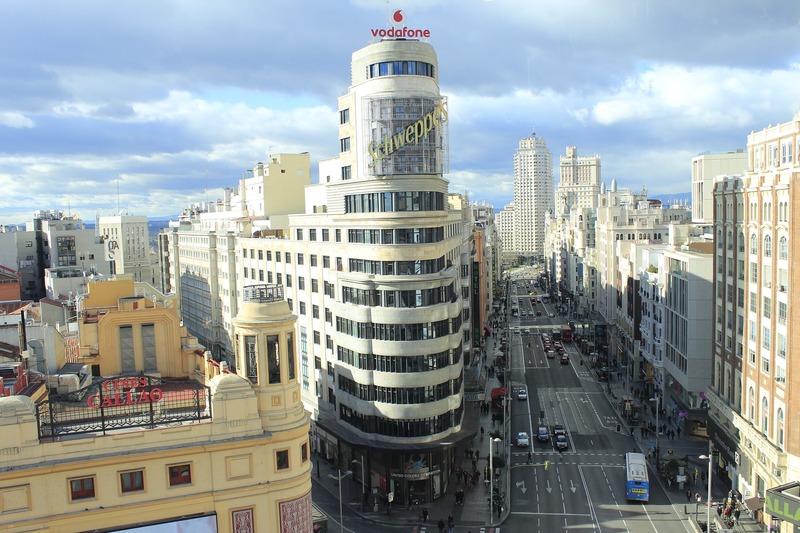 Agnes Csomos can help you make your purchase in Madrid. A: My name is Agnes Csomos and I live in Madrid, but my parents are foreigners and I grew up in a multicultural environment. I studied Business Administration, and have worked in Marketing, Foreign Trade and Tourism in several countries in Europe, Asia and America. Q: Why did you want to become a Real Estate Buyer’s agent? A: I started out in the real estate sector as an individual investor. The thing that made me want to dedicate myself to it professionally was, on one hand, that I thought it was an exciting sector, and on the other hand, that I saw that real estate buyers were very neglected in Spain compared to other countries, so I considered it a very necessary and improvable service in our country. Q: Why Property Buyers by SOMRIE? A: I chose to become part of the Property Buyers by SOMRIE team because it is the first company entirely dedicated to the buyer. It is the largest and most serious, and it gives me confidence to have a solid brand and a great team of professionals with whom I can provide the excellent service that I would like for myself, if I were a client. 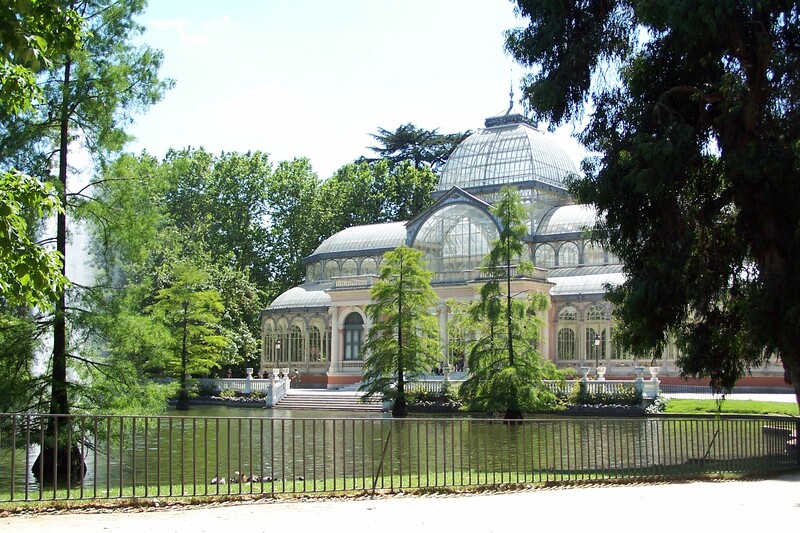 Q: Why should a person buy real estate in Madrid? A: Madrid is a great city to live in, with an a-uthentic culture, welcoming locals and modern infrastructure; it’s easy to see why so many people come for a visit and end up staying. As the capital of the country it is one of the main hubs for commerce, education and business, with good job opportunities. many national and international companies, and has various universities and international business schools. This invigorates and adds value to its real estate market, making it an attractive investment opportunity. Prices have started to rise again, but are still much more affordable than other European capitals. There is also a rising demand for rental apartments, of which there is a short supply. All this means it’s a very good time to buy in Madrid. Q: What are the best areas to live in Madrid? A: This question does not have a unique answer. It depends entirely on whom you ask, because everyone has a different opinion on what’s really important. Part of my job as your Buyer’s agent is to know the city very well and be able to advise you according to your personal preferences. investment, but might be riskier. It’s up to you to decide and up to me as your Buyer’s agent to furnish you with the information you need to make that decision! Q: What services do you offer specifically for foreign buyers? A: The 10 services I offer as a Buyer’s agent for foreigners are the same ones I offer to Spaniards; the difference is that I speak your language, literally and metaphorically. If you speak English Russian, Hungarian or French, I can communicate with you in your native tongue and thus avoid misunderstandings and problems that arise when information starts getting lost in translation. Moreover, despite having lived in Madrid for half my life and loving the city, I have also lived in five different countries across three continents, and believe I can understand and adapt better to cultural differences. Plus I know first-hand how hard it is to navigate the complexities of the real estate market in a foreign country! Q: What three pieces of advice would you give to the foreigner who is looking to purchase a home in Madrid? A: 1.Get help from an unbiased expert, 2: think carefully about your budget, and 3: don’t rush into a purchase blindly. First and foremost, if you’re not from Madrid, make sure you are well informed and get help from an independent expert if possible. In Spain, unlike in other countries, real estate agents are not required to have any kind of certificate, training, or expertise to act as such. This means that anyone can say they are a real estate agent or even open an agency. Between the years 2000 and 2010, the number of real estate agencies increased tenfold, and unfortunately some agents lack the training and knowledge to offer a really professional service. 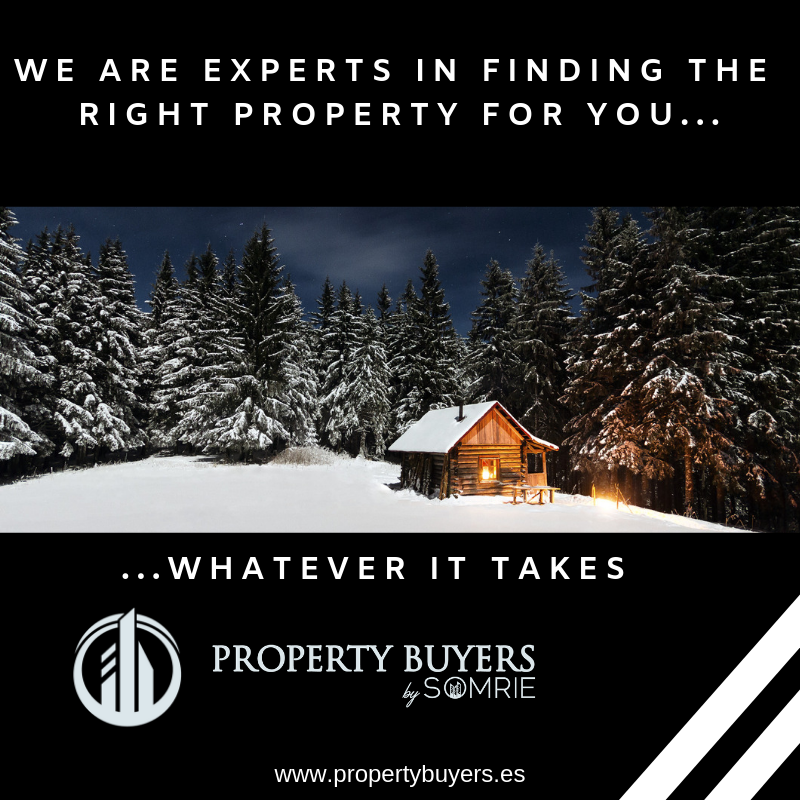 You are at a double disadvantage by being the buyer and a foreigner – therefore I think it is highly advisable to get assistance from someone who will look out for your interests and help you navigate the hectic and confusing real estate market in Madrid. Second: Think carefully about how you will finance your purchase even before you start looking for your property, because it will affect your overall budget. Spanish banks can offer you a mortgage even if you are a non-resident foreigner, but they will probably ask for a much higher down payment (up to 30 - 40%), and a higher interest-rate. It is a matter of gathering the information, and comparing with the conditions your local banks and financial institutions can offer you. You also have to bear in mind all the additional expenses you will have to pay for with your savings: taxes, notary fees, etc., which can add up to around 10% of the purchase price. As your agent, I can help you understand and calculate all these costs, and help you get information about financing options. even for locals, but there is really no excuse for buying something blindly. 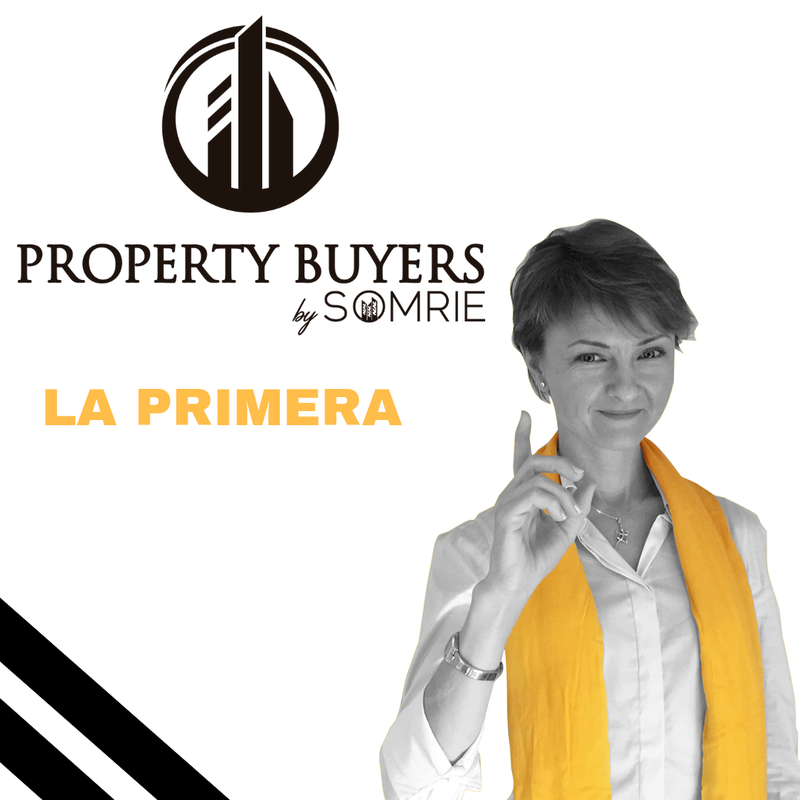 "Ultimately as a Real Estate Buyer´s Agent I can help you find that diamond in the rough or that dream house you are looking for, without conditioning, pushing or trying to sell anything".